John Deere has developed a strategy to grow and sustain its successful global business. 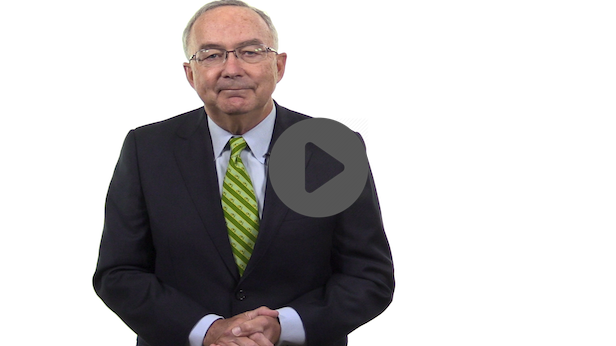 To learn more about our strategy, please watch the video featuring Chairman and CEO Sam Allen. Enter your email address and select at least one subscription. After submitting your information, you will receive an email. You must click the link in the email to activate your subscription.